Kazz Molds, Inc. is a custom injection molding company for plastics offering everything from hardware to doorstops. Our plant can create anything to do with plastic. We’re a real one-stop shop with the best quality service. Now in our 24th year, Kazz Molds has been delivering the best quality products at competitive prices. We are a family-owned-and-operated business that stands behind our work. Kazz Molds Inc serves the manufacturing companies, businesses, and warehouses in the Southern California area. But you don’t have to live nearby to buy our merchandise, because we also ship our products nationwide. Proudly accepting your business for 24 years! 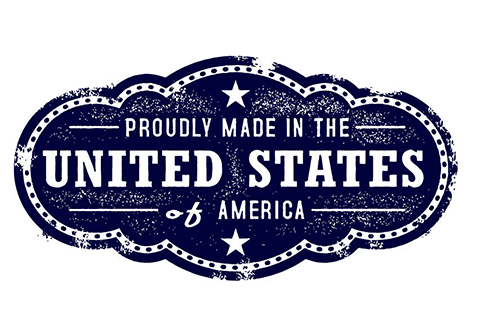 We are committed to manufacturing our products domestically within the United States. We believe in supporting our local communities and workers. We have a true passion for our molding services. We have been doing injection molding and manufacturing for over 24 years. The most important part of any manufacturing project is making sure that the work you receive is quality. Quality is our strong point. From 50 Ton 2.5 oz. shot up to 250 Ton 20 oz. capacity machines, we can make a variety of sized parts with our molding machines to suit your needs. 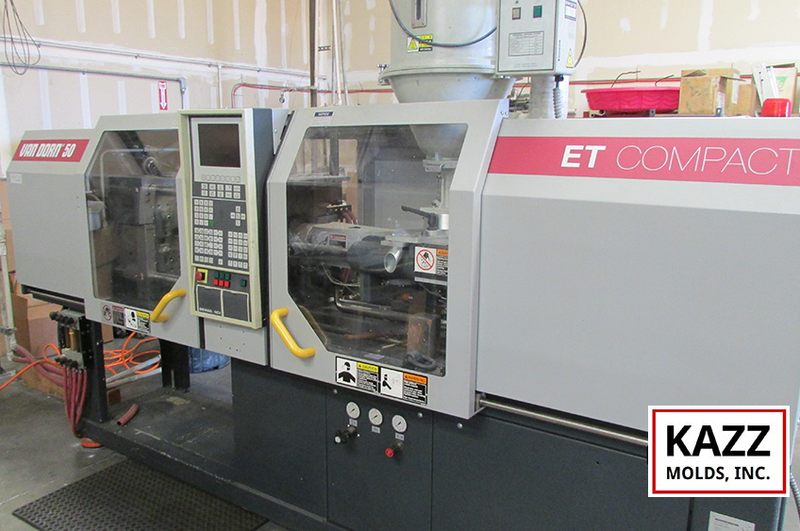 Fully capable 1100sq, ft. tool room onsite including CNC, EDM, Lathes, Mills, Surface Grinding, and finishing tools to create your tooling either Prototype or complete Production tooling is produced here in our shop. 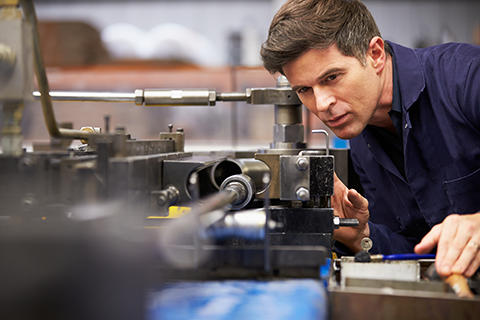 Existing molds can be sampled and adjusted for optimum results in the production of your parts. Full tool room onsite to handle any problems that may occur. Repairs can be made and sampled under one roof to your satisfaction instead of having to move the tooling to another location after the repair to see if it will work. We use a variety of plastics including the following: LLDPE, LDPE, PE , HDPE, PP, PS, HIPS, ABS, DELRIN, CELCON, NYLON, ST NYLON, GF NYLON, GF NORYL, POLY CARBONATE, TPE, SANTOPRENE 40-70 SHORE. 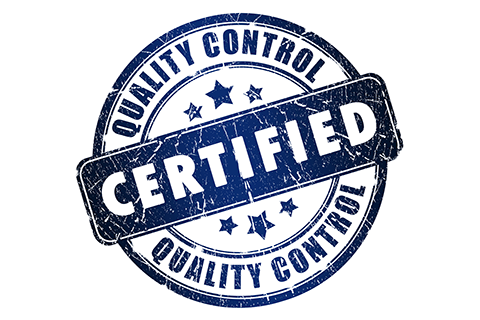 Qualities can be Certified, Virgin, Wide Spec, reprocessed or recycled material when available. From sketch to CAD files we can build your unique part and mold it using your specified material in one location. Made in the USA. Are you ready to start your project? Call now for a Free Quote!